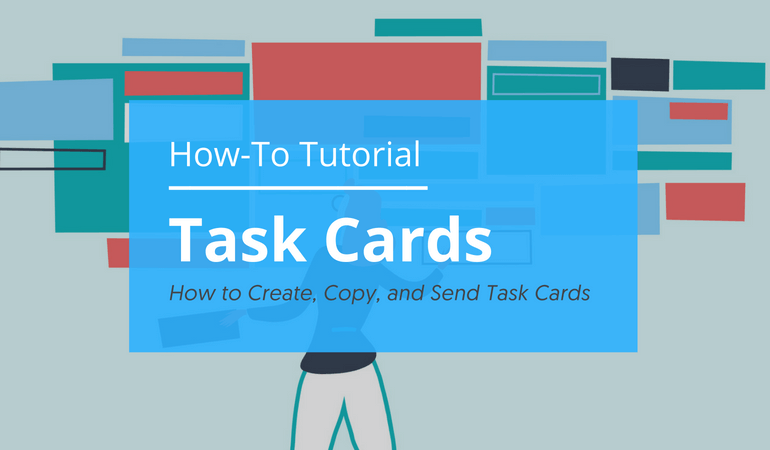 This tutorial will show you how to create task cards, copy task in a different email workflow, and send task cards as email. Let’s debunk a myth right here. 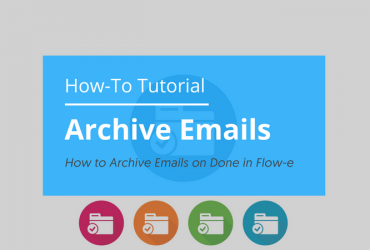 Flow-e is not just for tasks that come from emails. If you’re a member of the Flow-e community already, you must know that our team’s goal is making a tool that is as flexible as your schedule demands. We know how life can be. In any given day, any task could come your way. You never know when you’ll get an actionable task and where it’ll come from. That’s why your Flow-e workflow has you covered. 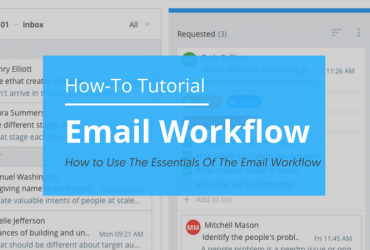 Although Flow-e is built on email, as it is the main channel for professional tasks and communication (it’s the backbone of the Internet! ), the Flow-e workflow can handle tasks that arise in any other circumstances. By mapping standalone cards in the columns of your workflow, you can account for tasks that did not come from the email channel, but from somewhere else entirely. Any task you would like to add to an existing group of conversations. How do I add Task Cards to my workflow? First, make sure you have enabled the Cards without email power-up from the dedicated menu. By enabling this feature, you are giving your user the ability to make new Kanban cards in the workflow even if they’re not coming from email. This means you can use Flow-e as your general task manager. A “+” icon at the top of every column allows you to make new cards in that column. Clicking it produces a new card that requires you to add the name of your task as a card title. Add additional information to the card description and create the new card. It will appear at the top of the column from which it was created. The new task has its own menu like any other card on the board. You can edit it by opening it up in this mode, mark it as done, change its column, and delete it. As with any other cards on the board, you can add To-Dos and deadlines to your any standalone card if you have enabled these functions from the power-ups menu. You can copy any task to your workflow or to another email workflow which you have connected to Flow-e.
You can further specify in which column your task should be copied. 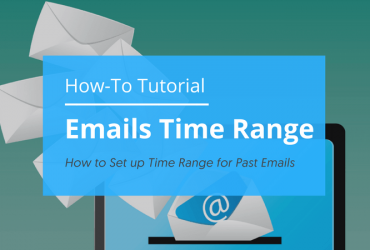 To send a task card as an email, open the task and locate the “Email content” section. Click on the section, this will transform your card as an email. In order to keep things in the vein of email and all your tasks in one place, now you can send a standalone card as an email. Essentially, this keeps everything in the same loop between your feed of incoming messages and your workflow. It also minimizes the chances of your work being scattered all over the place.